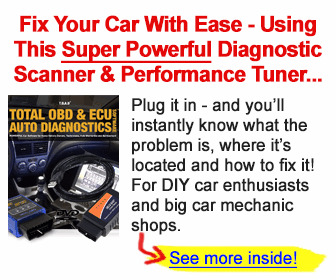 - The system tester 9288 will be used for PORSCHE DIAGNOSIS from Mod. 89 onwards. 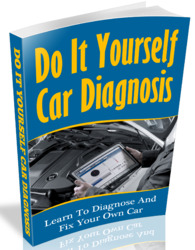 PORSCHE DIAGNOSIS can be used for all systems capable of self diagnosis. Capable of self diagnosis means: the control unit can detect, store and output system errors. 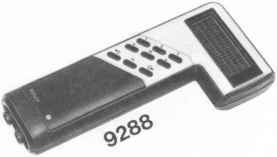 Read out tire pressure loss event memory (from control unit version R02 on (introducing during 1991 model year). As the number of systems capable of self diagnosis will be increasing in the forseeable future, diagnosis of the relevant system will be filed at the end of the respective repair group as of now. The pages in repair group 03 continue to be applicable. Apart from the diagnosis procedure filed there to date (flashing code diagnosis with tester 9268) this will also contain a description of how to operate system tester 9288 (OFF-board diagnosis with plain text output). 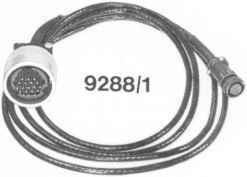 - Tire pressure warning system diagnosis is not possible using tester 9268 (flashing code diagnosis). - RDK diagnosis with the 9288 system tester must be carried out with the ignition switched on and the car standing still. 1. 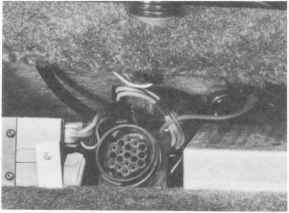 Connect the 9288 tester to the diagnosis socket under the booster cover next to the passenger's seat, using connecting lead 9288/1 (adapter lead). 2. Switch on the ignition and the tester. The tester can be switched on by pressing any button. For 9288 tester operating instructions, refer to Repair Group 03. Important: Never select any speed range at the automatic transmission while testing, because engine speed may be raised by the tester when the engine is running. - the > (Restart) button should be pressed. Read out event memory for any tire pressure losses during the past 8 journeys from Page 44-312 on. * Additional RDK menu from control unit version R 02 on (introduced during 1991 model year) This menu should normally have the serial number 4. However, since the tester only has selection buttons marked 1, 2 and 3, the menu at the top of the display.in this case the Events menu, starts again with the number 1. To change from the one to the other Menu 1 display (either Events or Fault Memory), use the > or < keys (page forward, page backward).